V Arts is a decorating company based out of Rajender Nagar, West Delhi. 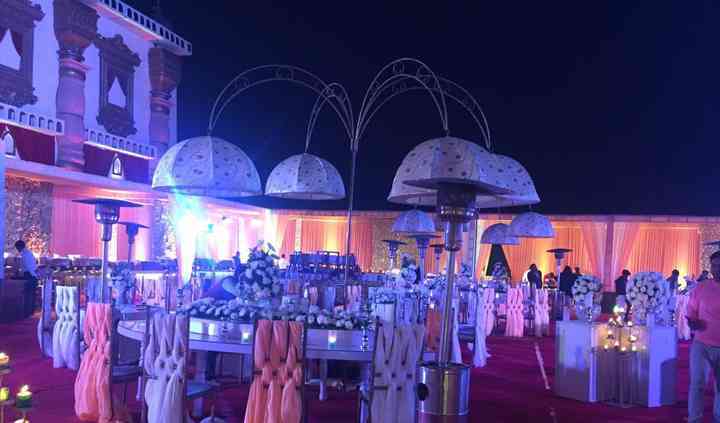 Experts at making your wedding a gala events, they transform it using an array of flowers, exquisite lighting, tents, decorations and so on. V Arts visually designs your wedding using their vivid imagination and makes your dream wedding come true. 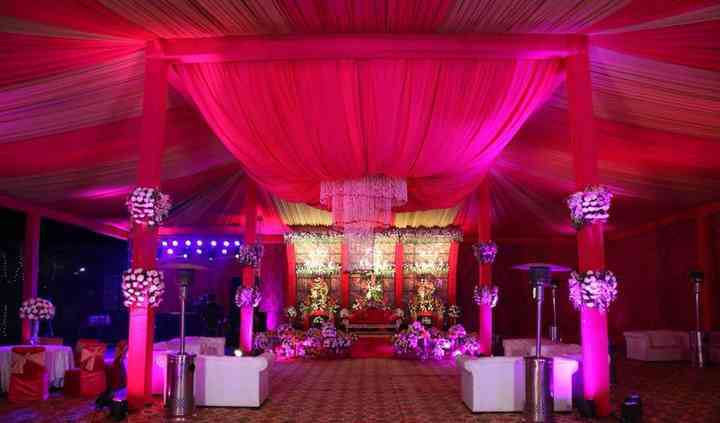 They will be a step ahead from you while planning and executing your dream event. This is a name which strives to deliver the very best of their services and helps in projecting the dreams of their clients to real-time reality. They are also available and open to travel to destination and outstation venues to extend their exquisite tents and accessories to turn your outdoor location into a rich and pleasant dream. Apart from providing the equipment they also set up the stage, lighting consoles for their clients and ensure that their team of professionals stays at hand until the very culmination of the event. 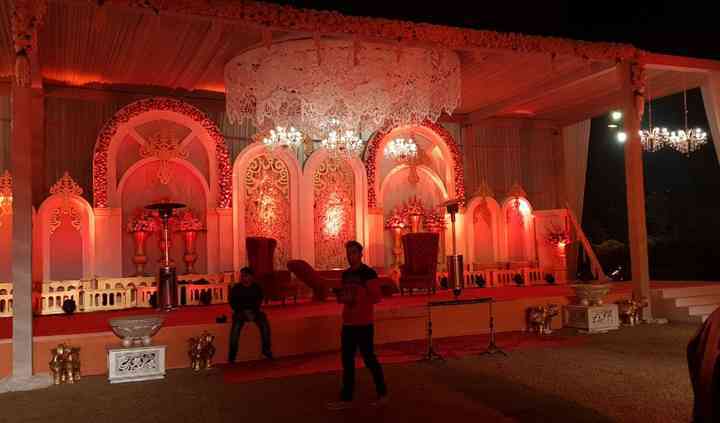 V Arts will add a majestic look to your wedding. 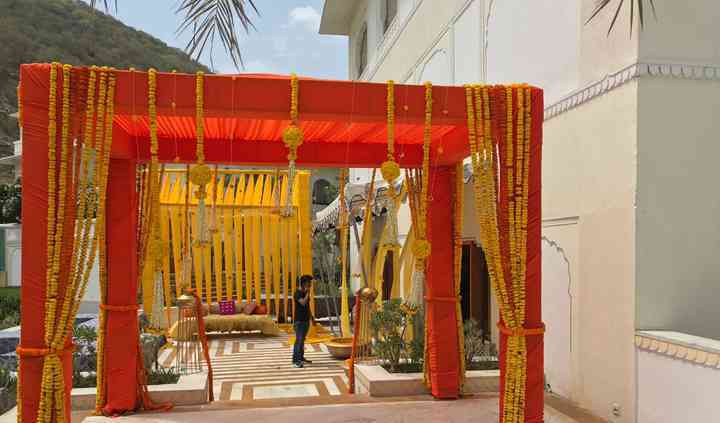 From the big fat Indian wedding to destination themed weddings, they will transform your night into the best one ever.